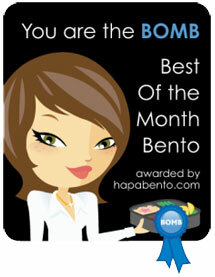 This is my 99th bento blog post. Who knew I would make it this far after only finding out about bento box lunches this year?! 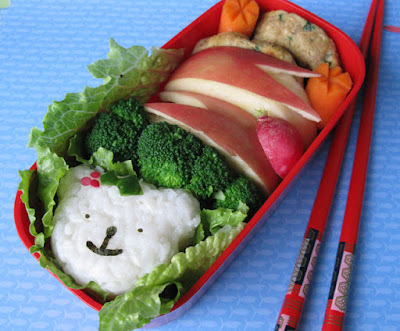 I am so excited to hit the big #100 (for many reasons) and so here is a fun polar bear bento as number 99. The polar bear is a little onigiri rice ball with nori face details, and a cucumber skin and radish skin holly detail on her ear. Also in this bento box: steamed broccoli, apple 'rabbits' made from Lambert's Apples, half of a radish, baby carrots, and a homemade pork patty. 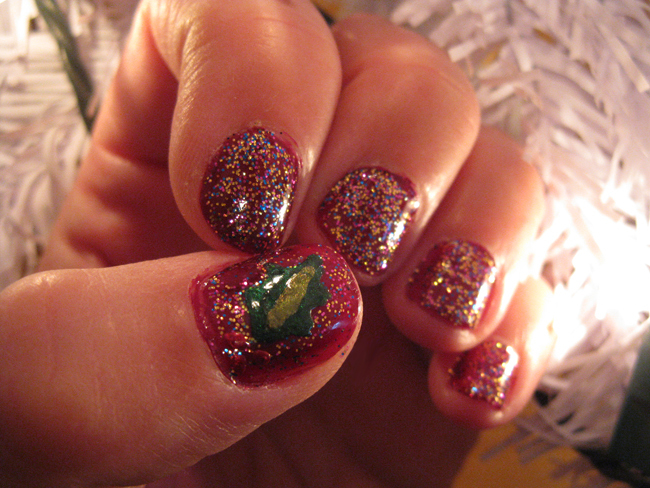 I also did some festive nail art last night. This is a plum colored polish for the base, then an awesome holiday sparkle polish from OPI on top. On my thumb I drew a holly leaf with a few little berries (you can barely see them). I did it while watching the movie Inception, which I am still trying to puzzle out. What a trippy movie! Ha ha ha ha! Glad you like it Nata! You should have seen me laughing my head off in the news booth when I sang along to the karaoke music. Priceless! cute bento and pretty nails! I like to paint my toe nails and put artwork on it...but it's been too cold that I only have green polish on and haven't had time to put any details. :( Have a wonderful weekend!! Wow, you're way too generous with your credits; you even gave me top billing! You know, we really ought to "do lunch" some time. We've probably passed each other dozens of times without being aware of it. Thanks Mrs. P! I used to do my nails quite a bit, but then I got obsessed with bentos. :) It is a fun time of year to do little designs, sparkle looks good on everything. :) Have a great weekend! So adorable! 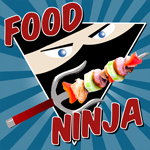 Love your fun lunches! Cute Polar bear!! Love your festive nails art..so pretty. And, the video...hahaha...so cute and fun. Super nice...2 thumbs up..haha. Winter sweetness, such a darling bear, love the stylish holly accent and the happy lighthearted feel of this bento (cool nail art, too)! Bwahaha, LOVE the new holiday hit! :) And the polar bear is awesome, too! Wow...cute polar bear, nice nails and song! Thanks Kelly! You have super cute bentos, too! Thanks for the thumbs up vote on my Bento Christmas Carol, Emily! :) You are too kind. Hee hee, thanks Kari! It was fun to make the Christmas tune and video. Thank you Susan! White rice makes for an easy polar bear. Thanks Sysyl! Happy Edamamus to you too! I love it, anyone can celebrate Edamamus regardless of which religion they might belong to. LOL!